Running back DuJuan Harris is the latest former Green Bay Packer to sign with the Minnesota Vikings. Harris was not tendered a deal by the Packers as an exclusive rights free agent after getting just 16 carries for the Packers behind Eddie Lacy and James Starks last season. 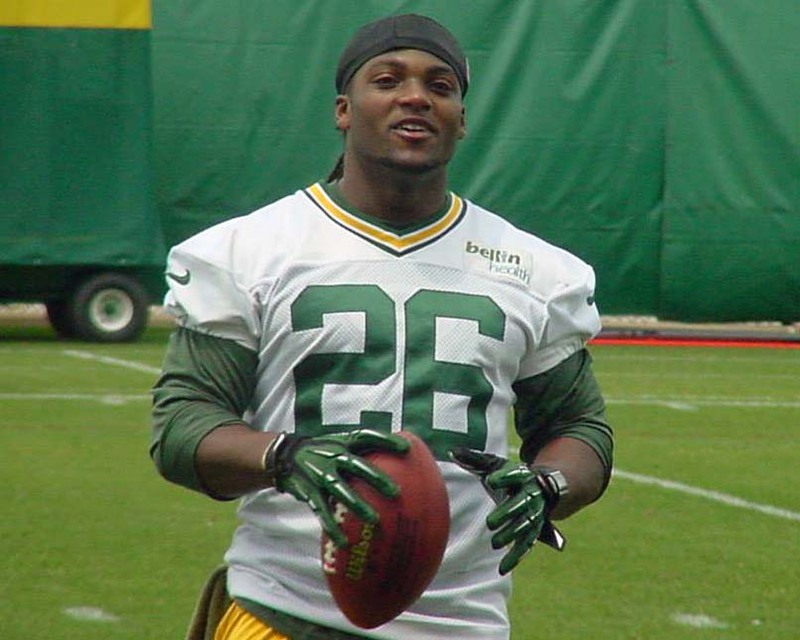 Harris finished the 2012 season as the Packers’ starting running back after rushing for 257 yards on 62 carries (4.1 avg.) with four touchdowns. But Harris suffered a patellar tendon injury in the following fall camp which sidelined him for the entire 2013 season. By the time 2014 rolled around, Harris was down to third on the depth chart and was used primarily as the teams kick returner. 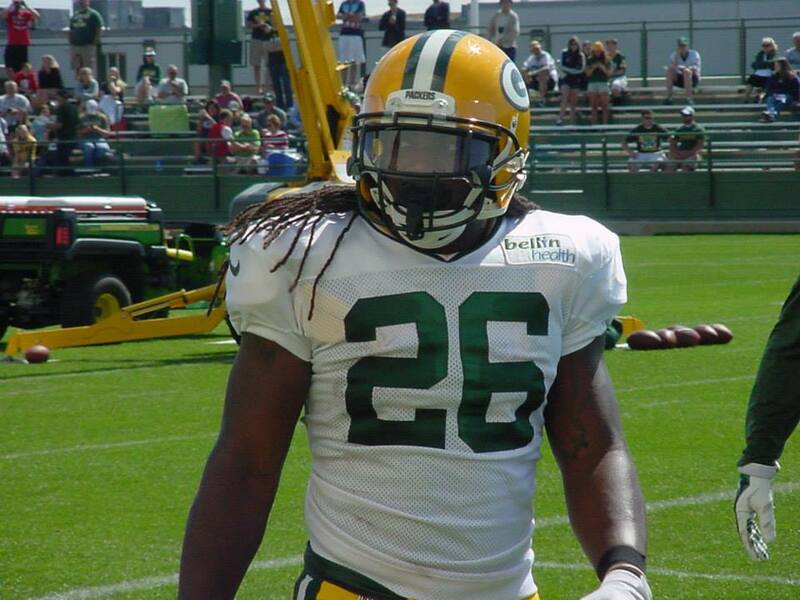 The Green Bay Packers won’t be bringing running back DuJuan Harris back next season. They delivered that message to Harris on Monday. Harris will be able to sign with any NFL team when free agency gets underway at 3 p.m. CT this afternoon. Harris was promoted from the practice squad late in the 2012 season and rushed for 157 yards and two touchdowns in the final month and started a pair of playoff games. Mike McCarthy listed Harris as his starting running back going into the 2013 season, even after the Packers selected Eddie Lacy in the second round of the draft. But Harris suffered a patellar tendon injury and he would never see the field that season. Lacy and James Starks were cemented in as the Packers primary backs this past season which meant little opportunity for Harris. The Packers have three running backs on their roster at the moment, Lacy, Starks and Rajion Neal, who finished last season on the practice squad. as a 1-2 punch in the backfield this season. Coach Mike McCarthy was high on Harris and was always quick to point that out during press conferences during training camp. Today, McCarthy announced that Harris will be placed on injured reserve with a knee injury that is expected to end his season. 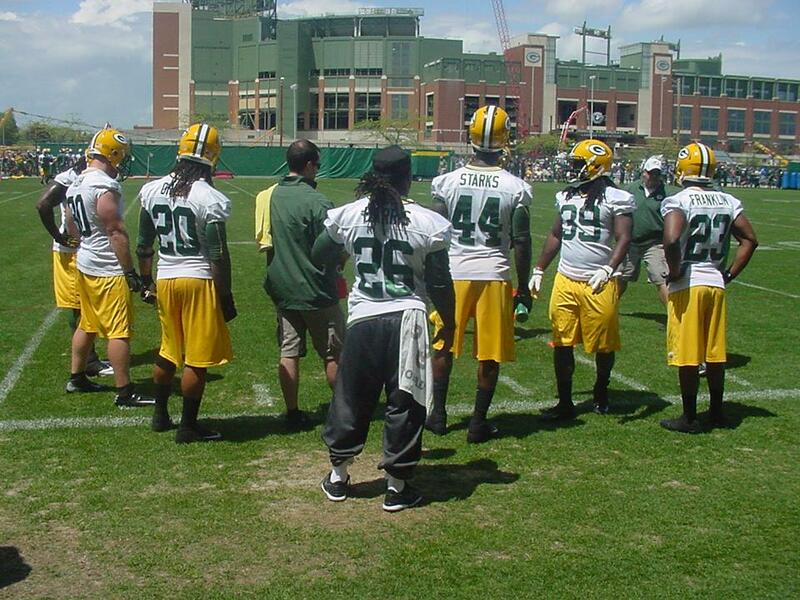 Bay Packers teammates on the practice field. Harris missed most of the offseason and the first 2 1/2 weeks of Training Camp with a knee injury. Harris joins a crowed backfield that includes draft picks Eddie Lacy and Johnathan Franklin, along with veterans James Starks and Alex Green. Mike McCarthy made no bones about the fact that he’s a big fan of Harris. Harris went undrafted and was let go after looks by Jacksonville and Pittsburgh. But he found a home in Green Bay. Harris said not being drafted puts a bit of a chip on your shoulder, but there’s more to it. The Packers are starting Harris slowly in his return to action. It’s not known if he’ll play against the Rams on Saturday night. After Monday’s scheduled off day, the Green Bay Packers were back on the practice field Tuesday morning for full pad workout. while running back DuJuan Harris won’t be practicing at all this week, he will be back in time for the start of training camp. Harris was on the sidelines on Tuesday, watching his teammates workout during OTA’s. Harris didn’t talk with the media after having a fist-sized cyst removed from his chest a couple of weeks ago. Green Bay Packers coach isn’t quite sure just how much better his running game will be this coming season, but he knows it will be better. Draft picks Eddie Lacy (Alabama) and Johnathan Franklin (UCLA) are two of the leading candidates to win the starting job once training camp ends and the regular season begins. all his life without even knowing it. The cyst was discovered during a routine physical. The cyst was not cancerous and there were no complications with surgery. Harris should be back in two weeks. 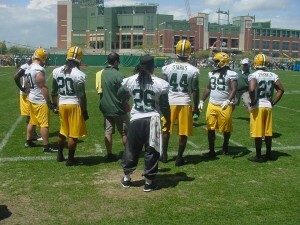 But considering the Packers’ OTA’s wrap up on June 14, Harris will technically be out until training camp. Harris, a street free agent who was promoted from the practice squad on Dec. 1, was the Packers’ most productive back late last season, when he averaged 4.6 yards per carry over the final month. He was a starter in the playoffs. Harris is one of those feel-good stories. 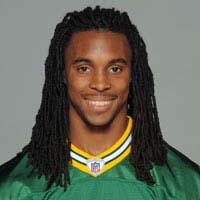 Prior to his arrival in Green Bay, he was working as a car salesman in Jacksonville, Florida.